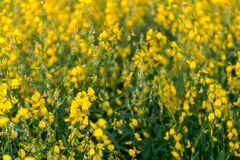 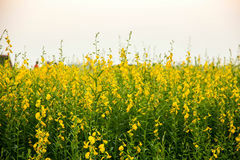 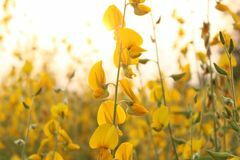 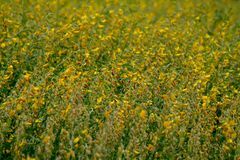 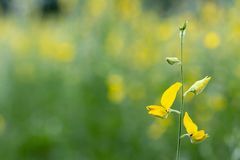 Branches of dry grass hemp on a yellow natural background Crotalaria flower yellow background sun goes down. 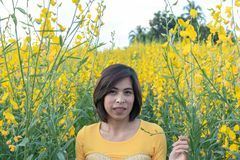 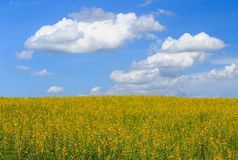 Sunhemp yellow flower field, cloud background and blue sky. 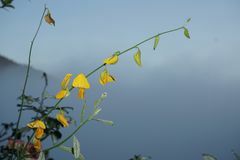 Women and Yellow Crotalaria juncea L. background mountains and t Sunhemp flower or Crotalaria juncea. 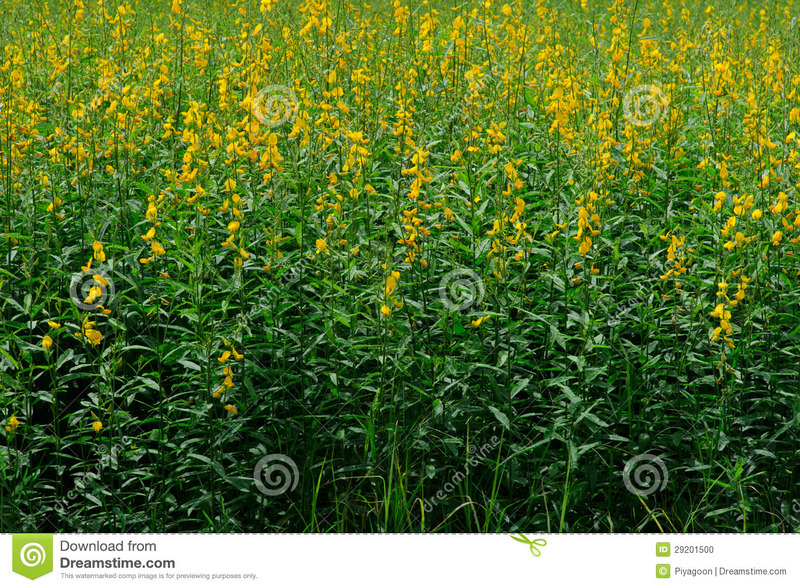 known as brown hemp, Indian hemp, Madras hemp, or sunn hemp, is a tropical Asian plant of the Closeup yellow flower of sunhemp or Crotalaria juncea in scientific name Yellow and brown flower,CROTALARIA JUNCEA, SunHemp field Sunhemp field Beautiful flowers, Crotalaria juncea L.